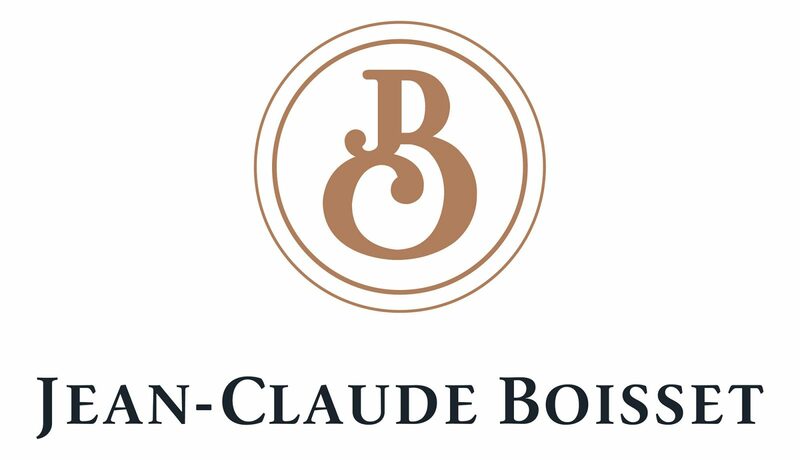 Jean-Claude Boisset established operations in Nuits-Saint-Georges, in the former Ursulines convent. Here, in this solid building built from Burgundian stone, the Ursulines – nuns who were forced to flee from the Revolution – left something of their own spirit behind. In its large walled garden, between the rows of apple trees, pruned yews and boxwood and other fruit trees, you can still almost hear their murmurs in the silence. In the labyrinthine cellars, as well as in Mother Superior’s lodgings – with their watchful view over the Côte and close proximity to the Premiers Crus – the sense of peace and serenity is palpable. This place, imbued with prayers, calm, and – as is often the case here – a sense of intangible mystery, has now become this winery’s ‘home’. 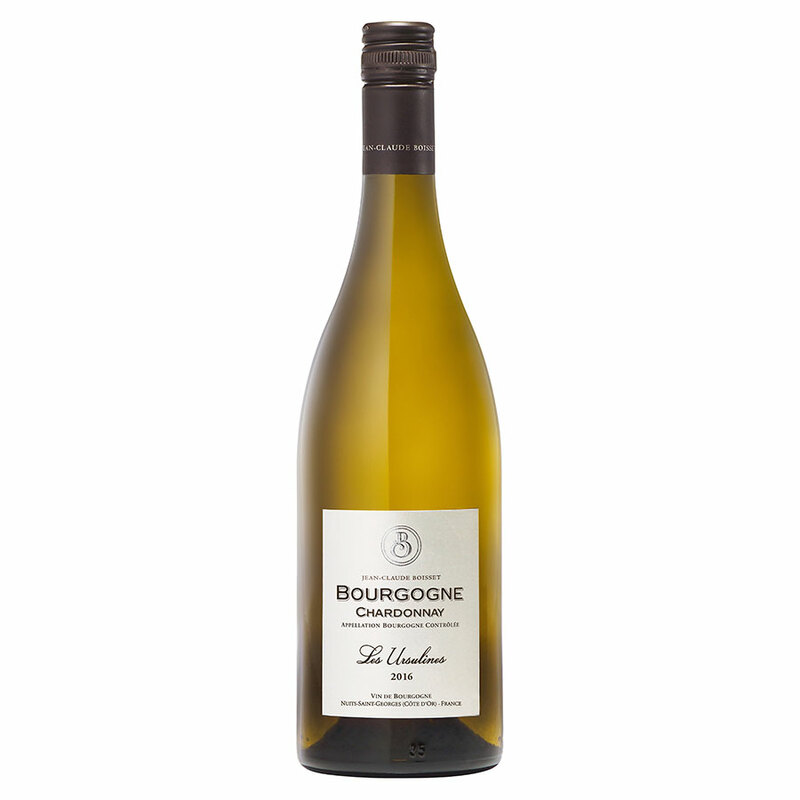 Jean-Claude Boisset relies on the talent of a young winemaker, Grégory Patriat. In 2002, Grégory became Jean-Claude Boisset’s official viniculturalist. 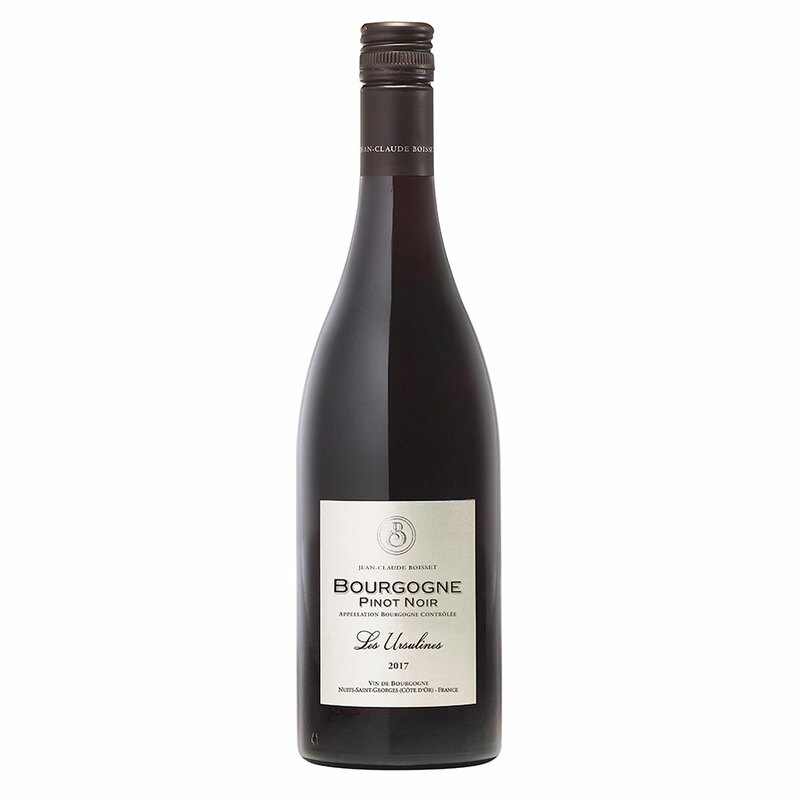 This role reconciles the two separate arts of vinification and cultivation, making him a link between the two stages – a kind of ‘midwife’ to the wine. Grégory has the luxury of being able to choose his own grapes. He enjoys a symbiotic relationship with ‘his’ growers; that is to say, the ones who are willing to accept his drastic selection policy and requirements. But Grégory’s own master is the wine itself, whose laws are absolute and tolerate no dissention. Grégory is a quiet young man with the manner of a student but a maturity beyond his years. Concentrated and serious, he makes far-reaching decisions with the casual air of one to whom inflexibility comes naturally.